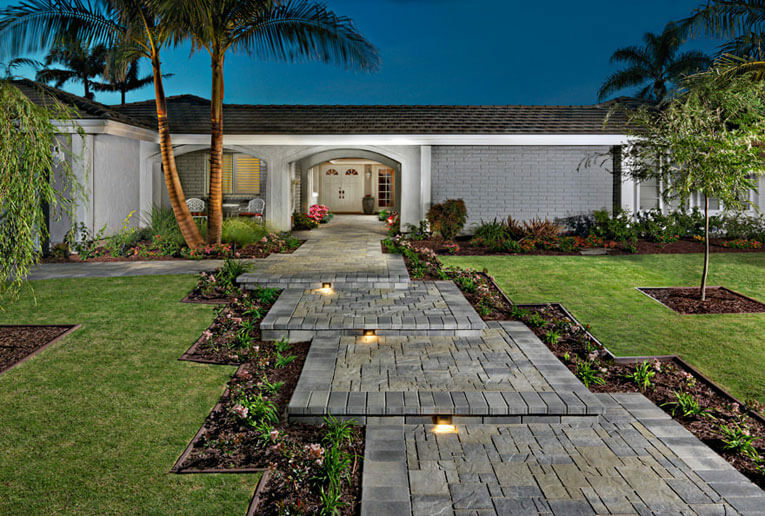 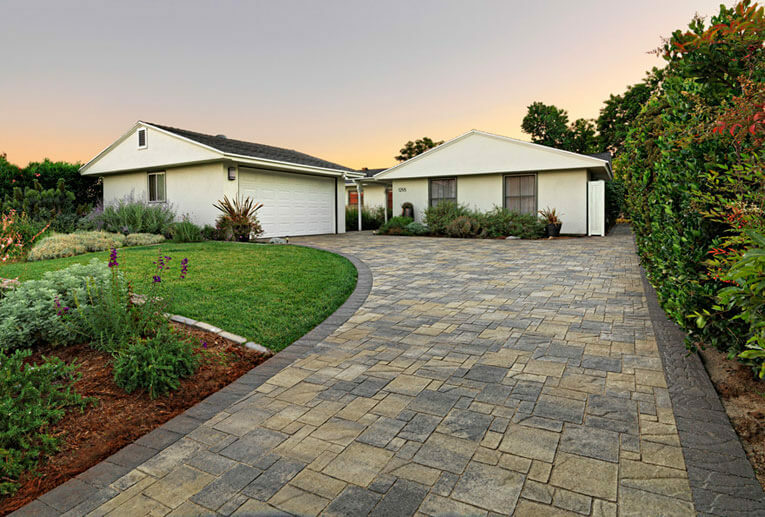 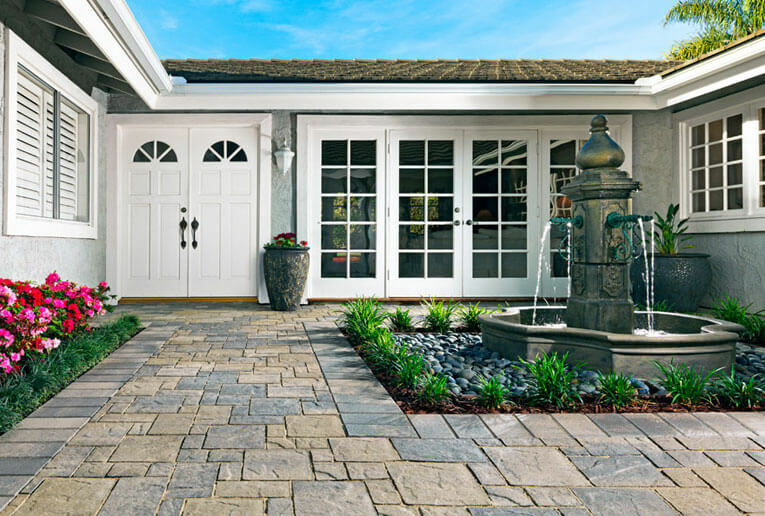 Gray-Moss-Charcoal Heartland Paver installed in an ashlar pattern. 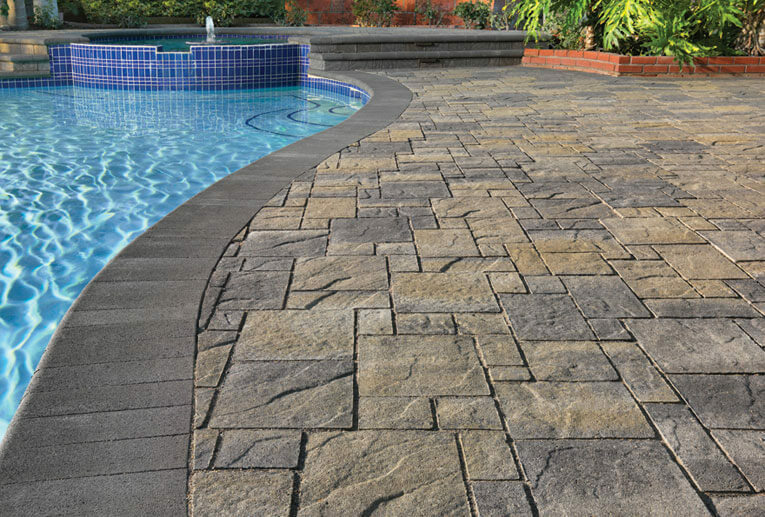 Steps and pool coping are Charcoal bullnose. 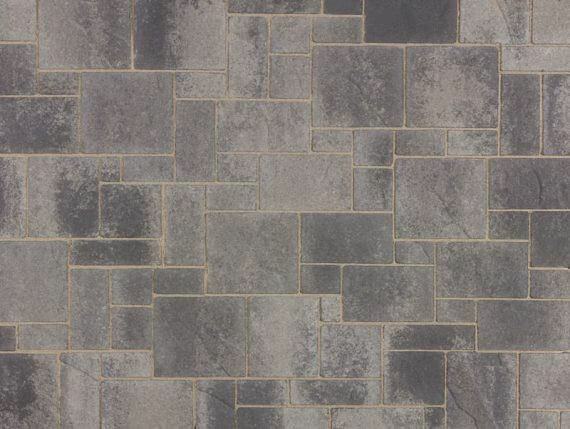 Gray-Moss-Charcoal Heartland Paver installed in an ashlar pattern. 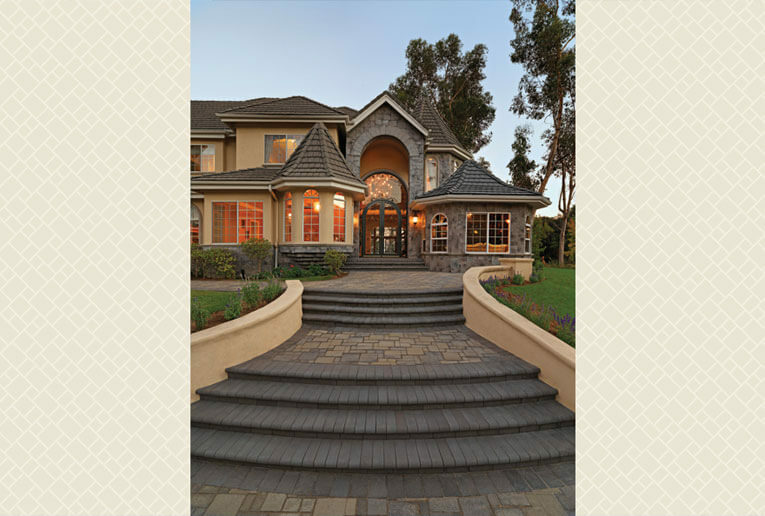 The steps are Charcoal bullnose. 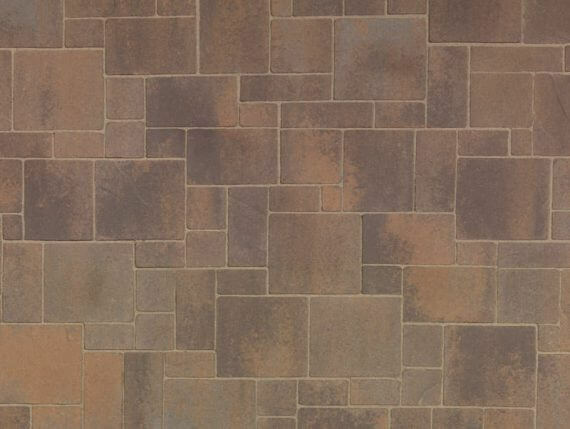 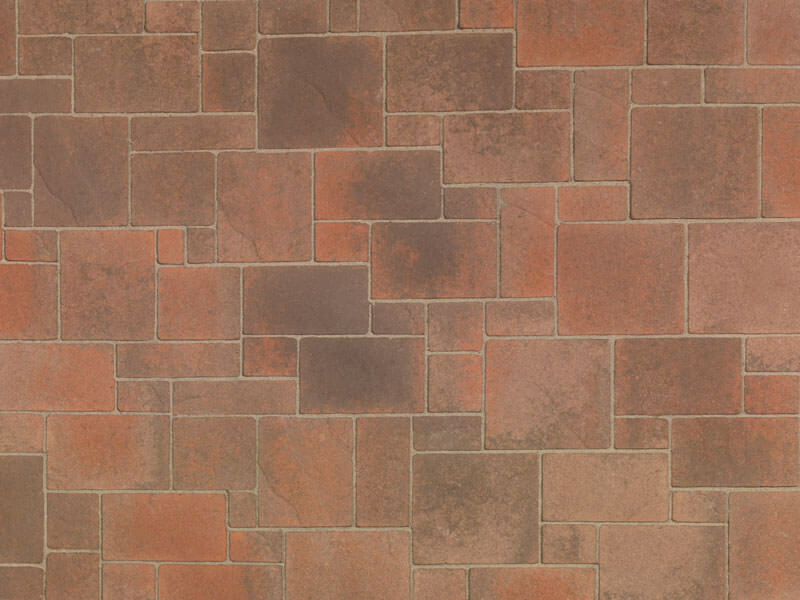 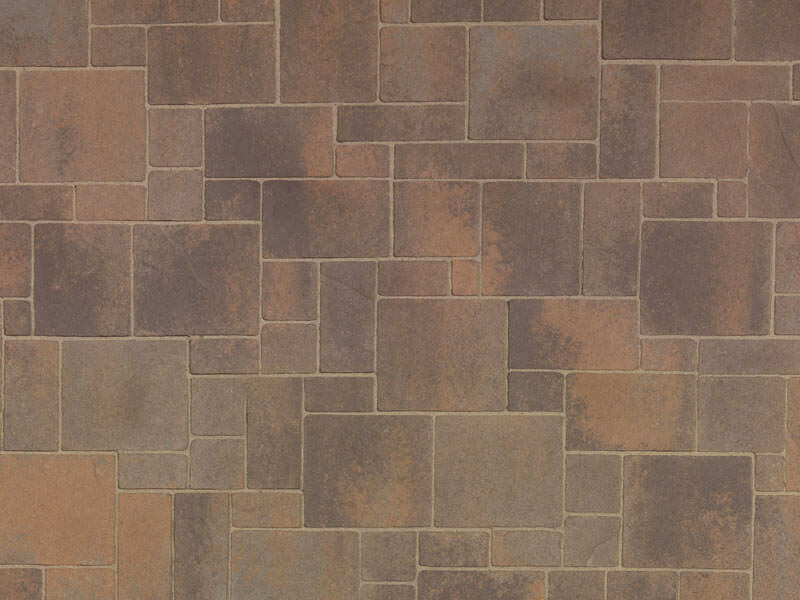 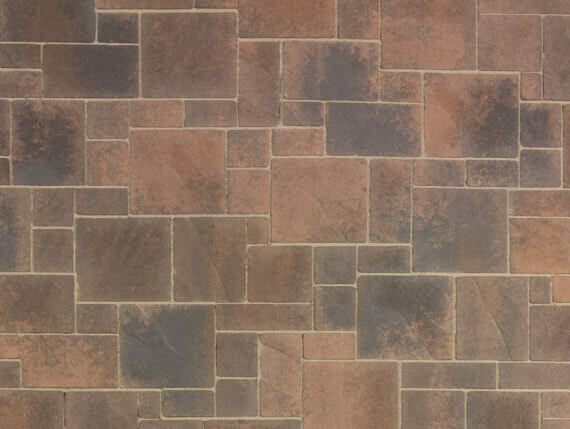 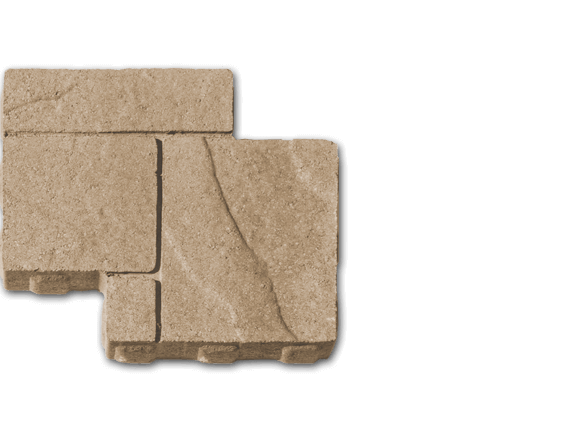 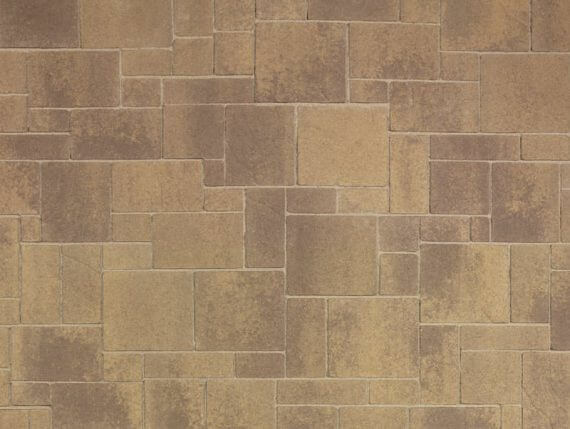 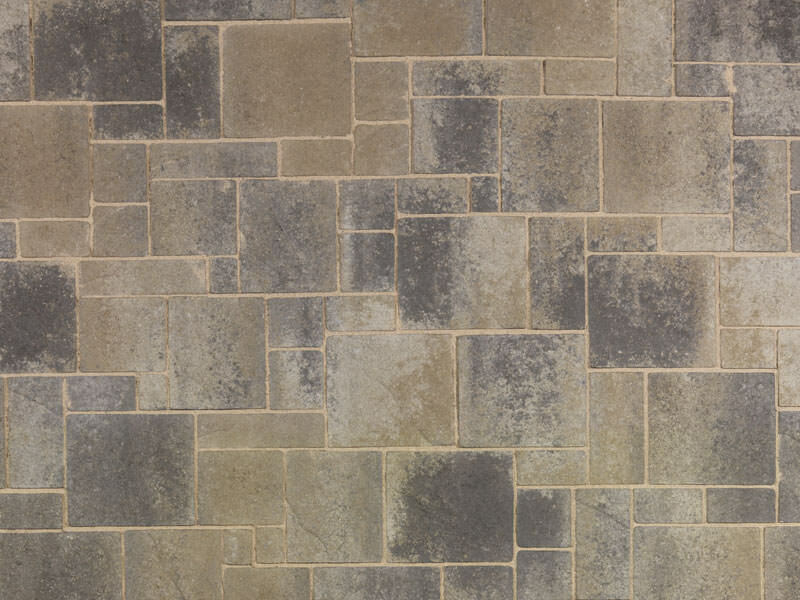 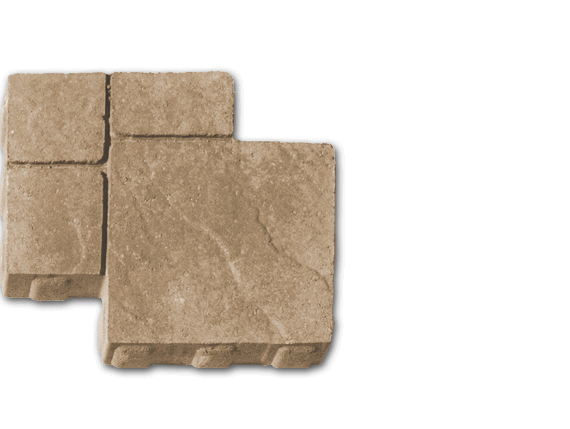 Heartland Gray-Moss-Charcoal ashlar pattern. 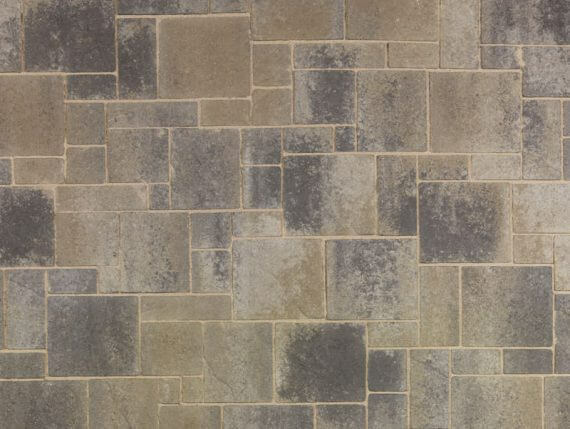 Border is 6x12 Gray-Charcoal. 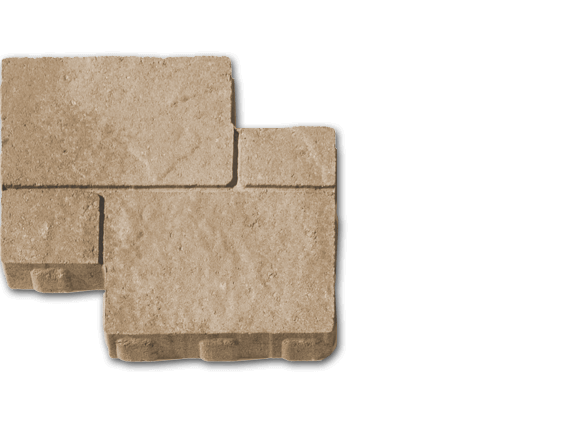 beauty to any outdoor space and they are durable and easy to install. 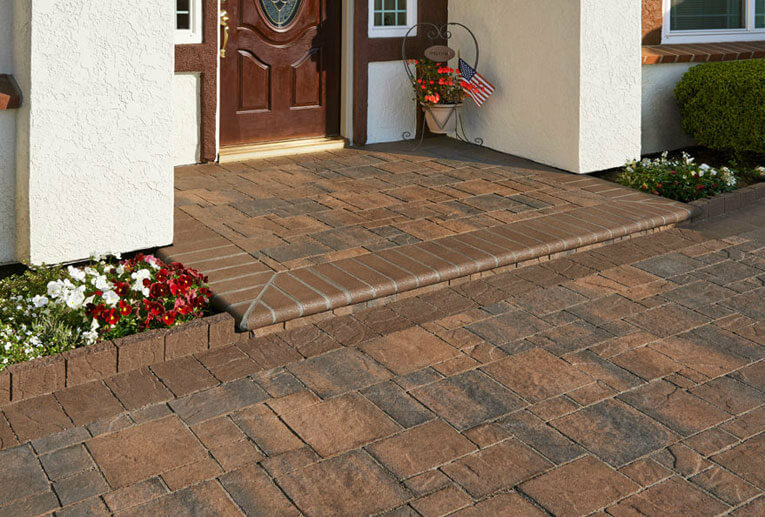 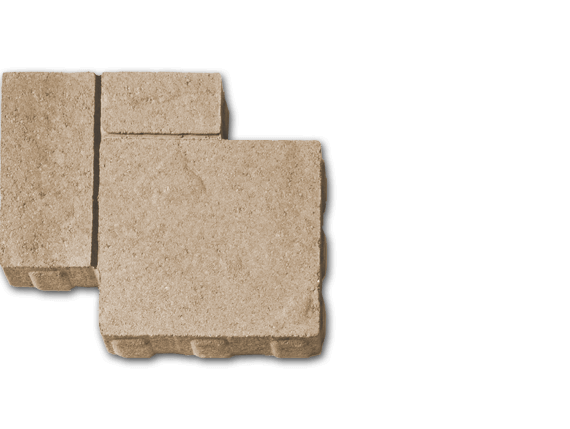 NOTE: The use of polymeric sand in the joints is required for installation to ensure the long-term performance of the pavement.